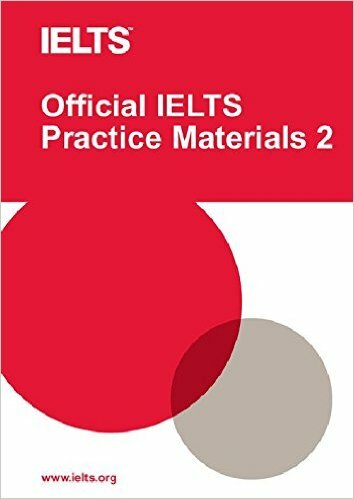 The Official IELTS Practice Materials 2 is a comprehensive teacher pack to guide students to prepare to take the IELTS test. The book is written by Cambridge examiners with years of experience showing students how the test is assessed with valuable tips. The book contains practice tests for 4 skills including Listening, Speaking, Reading and Writing; along with answer sheets, answer keys, tape-scripts and comments. The DVD contains a Listening test for candidates to practice and take the Speaking test.